The Centers for Disease Control and Prevention (CDC) has issued an advisory that FluMist, a flu vaccine delivered via nasal spray, has lost its effectiveness in kids. The government agency has declared that it shouldn’t be administered in the 2016-2017 flu season in the United States. According to Dr. Joseph Bresee of the CDC, the flu experts at the federal agency has found no evidence to support the potency of FluMist in providing the desired protection against the flu virus. The decision to suspend its use among children has been announced by the Advisory Panel on Immunization Practices (ACIP) of the CDC. Emphasis must be made that the ACIP’s advisories are adopted for implementation by the federal government. In turn, the latter issues the appropriate guidance to the medical industry including doctors, nurses, and pharmacists as well as their associated employers. For example, Costco cannot offer, sell, and administer the FluMist vaccine under the new advisory. The CDC has also emphasized that it will coordinate with vaccine manufacturers to ensure the adequate supply of the traditional flu vaccine for the 2016-2017 season. The American Academy of Pediatrics (AAP) has also supported the move and expressed its willingness to work with the CDC and vaccine makers to ensure that patients and doctors have access to the appropriate vaccines, as well as to assist doctors who have already purchased FluMist. However, the CDC director still has the final say in the matter as he must review and approve the panel’s recommendation. If he approves it, then it becomes a national policy. The decision is expected in late summer or early fall. The ACIP recommendation will likely have a significant impact on doctors and patients alike – data suggests that nasal spray vaccine account for approximately one-third of all flu vaccines administered to children. Plus, many Americans prefer the nasal spray because it’s easier to administer than the traditional flu shot. Dr. Breese, furthermore, theorized that FluMist’s potency was reduced, even removed, when a fourth flu virus strain was added to it a few years ago. The strain may have weakened the body’s effective response to it. 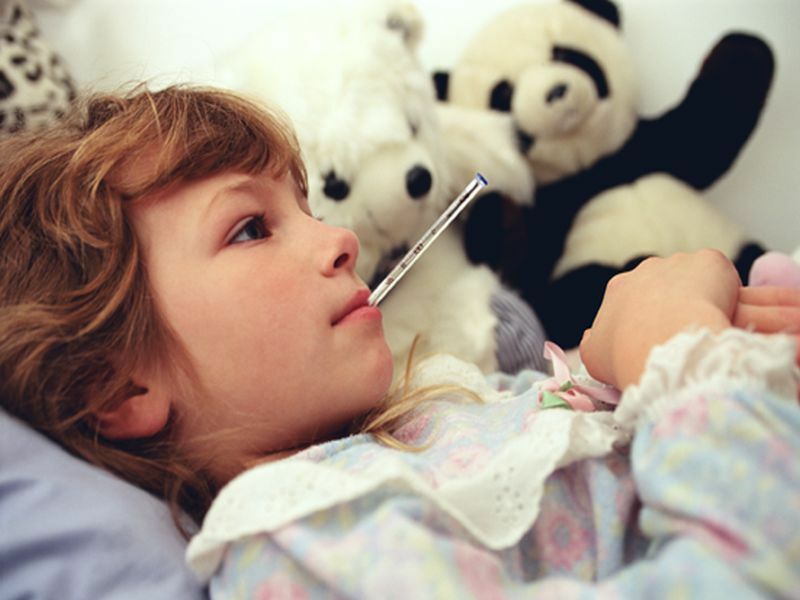 FluMist is manufactured by AstraZeneca with its first license issued in 2003. While it was highly recommended for its higher potency than the traditional flu shot in the protection of kids against the virus, studies have shown that its protection rate was just 3% for the 2015-2016 season. This means that there was no protective benefit, thus, it suspension from use.